Help us identify these people. Click on a person to tag them. 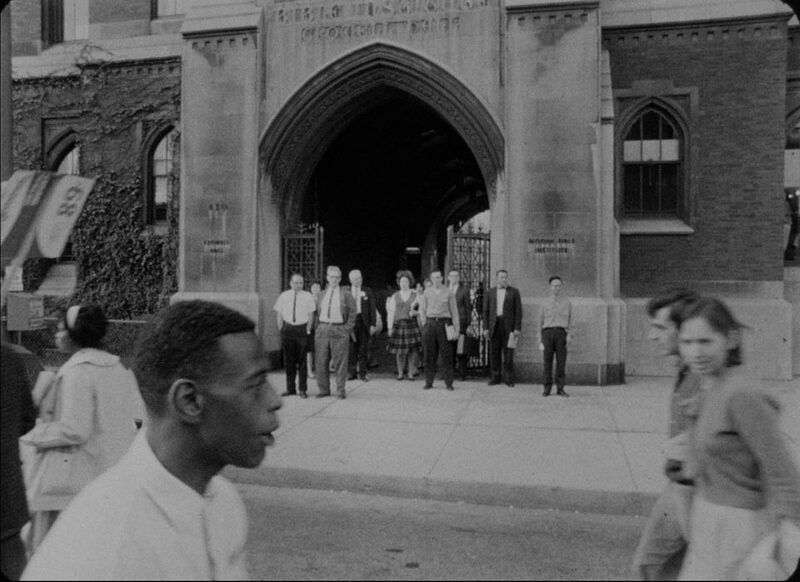 Our documentary will feature modern day interviews with participants in the 1963 Chicago Public School Boycott. Help us find the people in these pictures. Please include any contact information you have for them in your tags. Thanks for your help! If you have any questions or comments, please contact us by email at 63boycott@kartemquin.com, or call 773-413-9263.